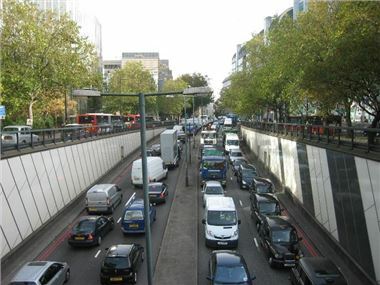 Of the worst traffic jams to happen in July, 50% happened on the M25, the longest of which caused 49 mile tailbacks. The rush hour incident on July 29 created queues from Junction 19 near Watford all the way back to Junction 5 at Seveonoaks, according to details published by sat nav company TomTom. Other roads to appear on the top ten include the A1 from Eyemouth to South Charlton and the A49 from Ludlow to Shrewsbury. The worst day for traffic jams during July was the 8th, when the total length of all the nations traffic jams combined reached 1027 miles.